As we move closer to Black History month we are taking the time to congratulate the First African American Sorority for turning 100 years old today. 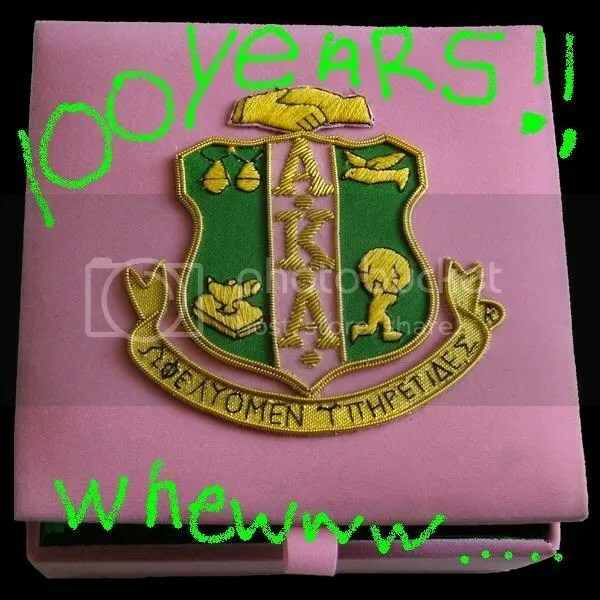 The Chicago Sun-Times reported that AKA has inducted more than 200,000 women throughout the last 100 years. Mattel is planning to release a Barbie doll commemorating AKA’s centennial birthday. You are currently browsing the archives for the HBCU Greeks category.